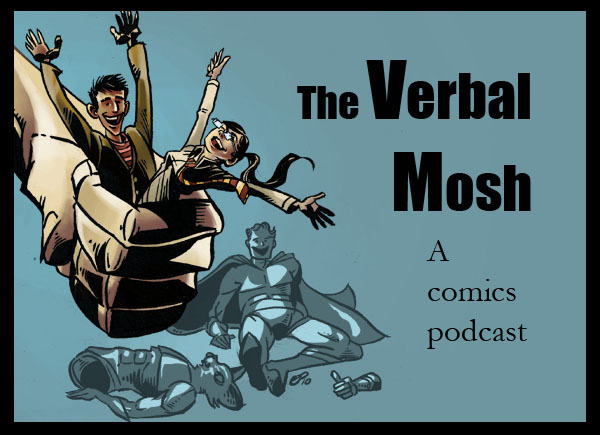 Many new books to talk about on this week's episode of The Verbal Mosh. Which can be heard here or on our Facebook page. There's more Before Watchmen... yeah, it was okay. THERE! I said it.... But that's only because of the creative talent on the books. Visit us at our website: www.theverbalmosh.com where we review comics, movies, etc. You can find all our links to facebook and twitter there too.